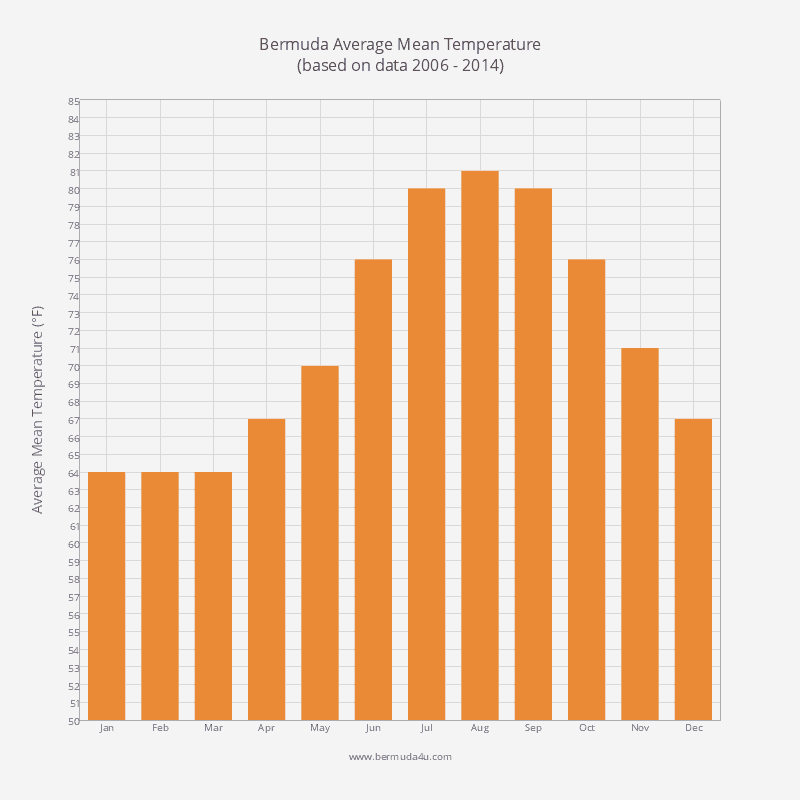 It’s getting hot in Bermuda now. 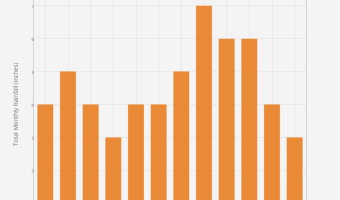 Temperatures in June jump significantly from May. 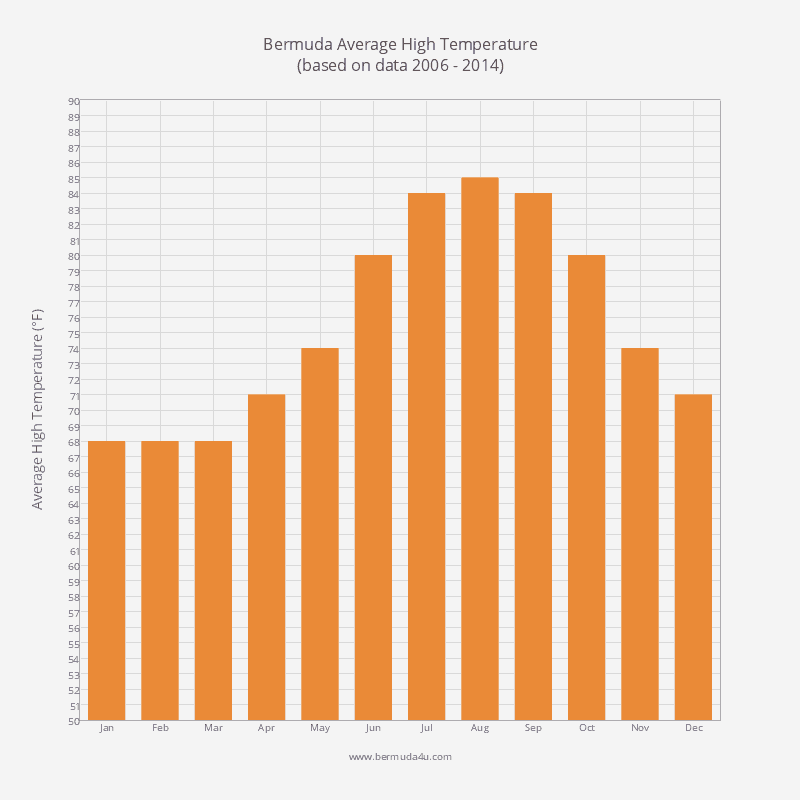 The average daily high is around 80 F, and the daily low 72 F.
Average water temperature rises 5 F from May to 78 F. It’s great weather for snorkelling and swimming. The Bermuda Lifeguard Service has lifeguards on duty at Clearwater Beach, Horseshoe Bay, John Smith’s Bay, Long Bay, and Turtle Bay. Divers can now get away with wearing a shorty but water visibility has dropped to around 100 feet. The sun rises at around 6.10 am and sets at approximately 8.30 pm. 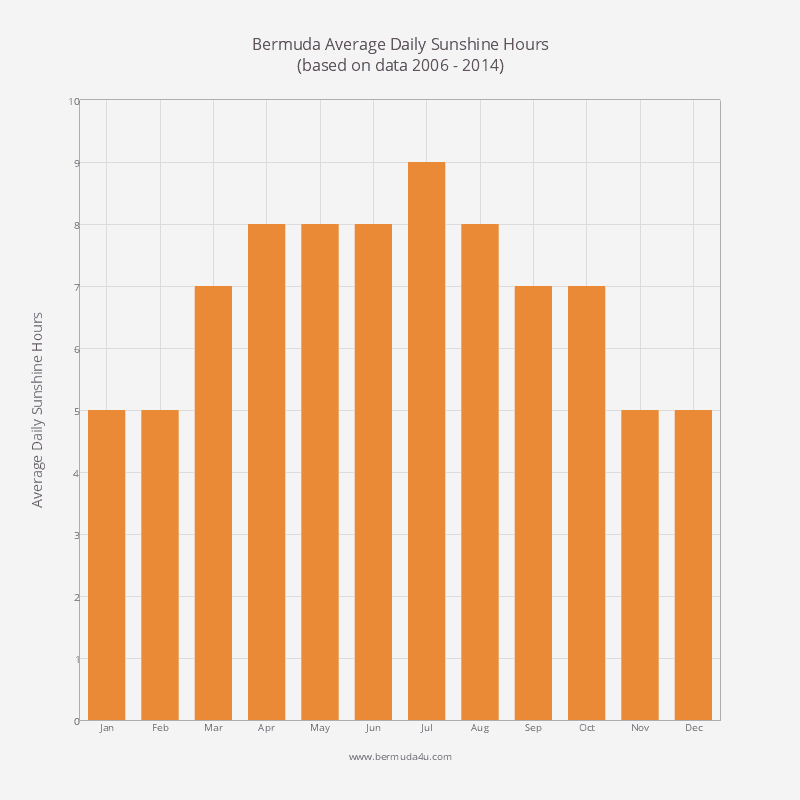 Visitors can expect around eight hours of sunshine each day, higher than the annual average. To avoid harmful effects of the sun wear plenty of sunscreen, cover up areas that don’t normally see the light, and drink lots of water. In recent years, June has been the most humid month of the year. 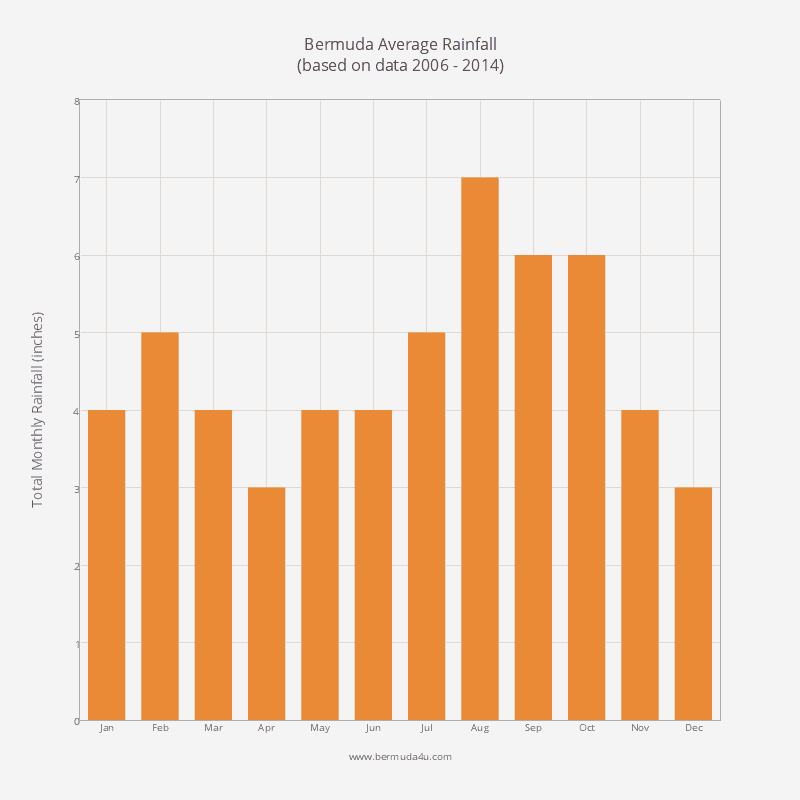 Rainfall is around the average for the year. Events taking place in June include Harbour Nights, Gombey Saturdays in the Park, the Newport Bermuda Race (even years), and the Marion Bermuda Race (odd years). National Heroes Day is the only public holiday in the month. June is a good month for fishing. There’s plenty of fish in the water including blue marlin, yellowfin tuna, bonefish, and hogfish. The great weather means that hotel rates and airfares are high. June 1 is the official start of hurricane season, although recently most hurricanes affecting Bermuda have occurred later in the year. The average daily high temperature increases by a whopping 6 F compared to May. 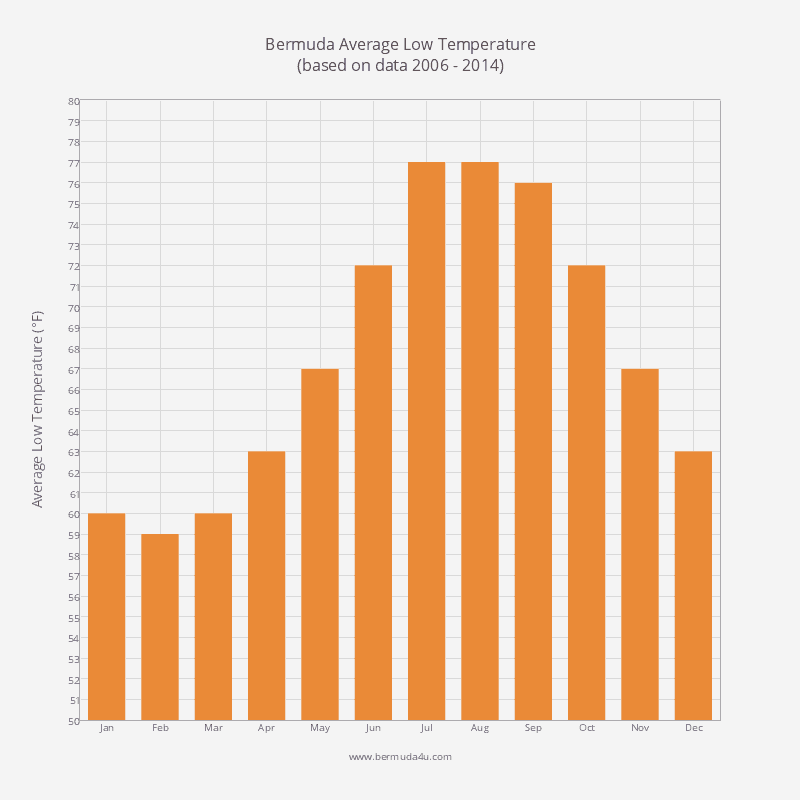 The average daily low temperature in Bermuda in June is 72 F. It is considerably warmer this month than in May. 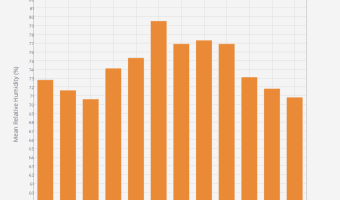 The mean daily temperature in June has averaged 76 F in recent years. 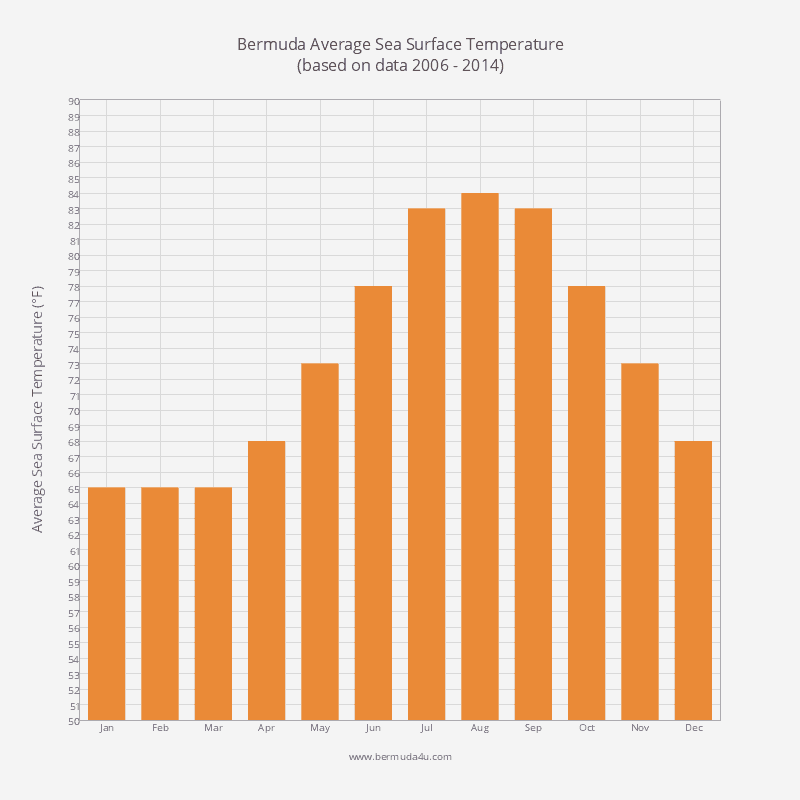 The average water temperature increases markedly, though it’s gets even warmer in July, August, and September. Rainfall in June averages around four inches. Expect approximately eight hours of sunshine every day. 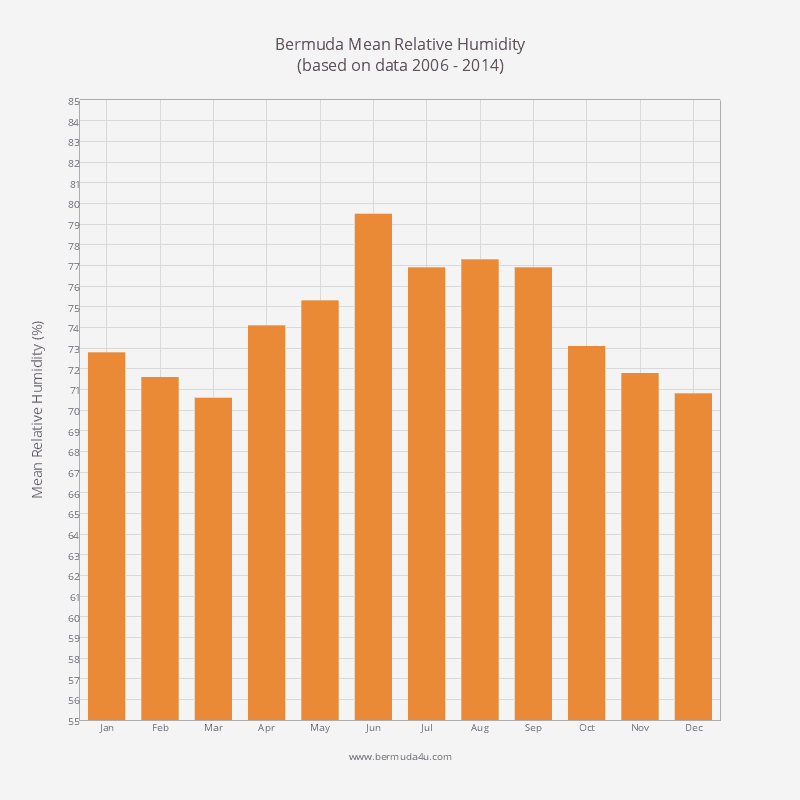 In recent years mean relative humidity has averaged 79.5 percent, making June the most humid month of the year. Find out the likelihood of your vacation being ruined by a hurricane, how past hurricanes have affected the island, and read about cruise line and hotel policies regarding refunds and change of itineraries. July is warm but its also very humid. Discover what the weather’s likely to be like and discover more about what events are taking place. 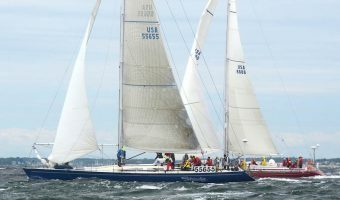 Biennial race from Marion, Massachusetts, to Bermuda. Open to amateur cruising yachts. Hosted in Bermuda by the Royal Hamilton Amateur Dinghy Club.